Thirty-one sponsors. 138 registered players. One great cause. 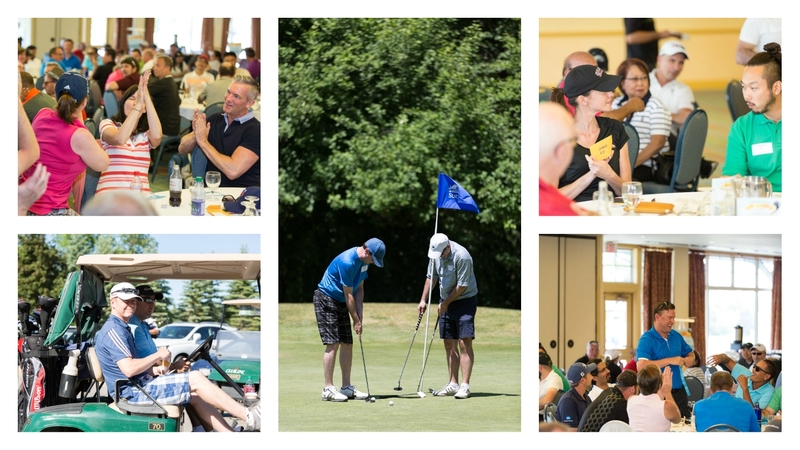 Players gathered at the Station Creek Golf Course for 18 holes of relaxed play and great camaraderie on Tuesday, June 21, and in the process raised more than $30,000. The money supports the College’s annual scholarships. Every year, the College awards three students in initial education programs at Ontario faculties of education $2,000 scholarships based on their dedication and preparation for entry into teaching. See our most recent recipients.